The Indian polity is in dire straits. Time-serving post-poll alliances lacking ideological compatibility and devoid of commitment to firm policies and programmes are the root causes of the malady. The sovereign remedy for the perils confronting the Republic is a new political configuration based on a compatible ideology. That ideology should be an unflinching faith in secularism and social justice which together constitute the basic structure of the Constitution. 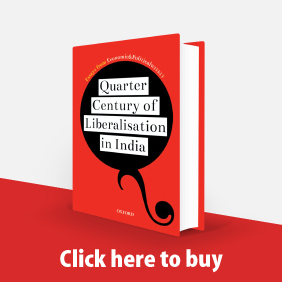 The bedrock of the new broad-based United Front could be a firm and principled alliance of a thoroughly reformed Congress and the CPM and the CPI. Advocating the formation of such a United Front, this article lists a few essential steps that should be taken to stem the rot. The all India services constitute a unique feature of the Indian federal set-up. For some two decades, the IAS and the IPS functioned as envisaged in the Constitution. Then the decline started, first slowly and later at an accelerated pace. The nadir was reached in Gujarat three years ago. Now these services are in a shambles everywhere. Though the services no longer serve fully the purpose for which they were established, this paper argues that they should be retained and rejuvenated. It concludes with some suggestions for revamping the services. 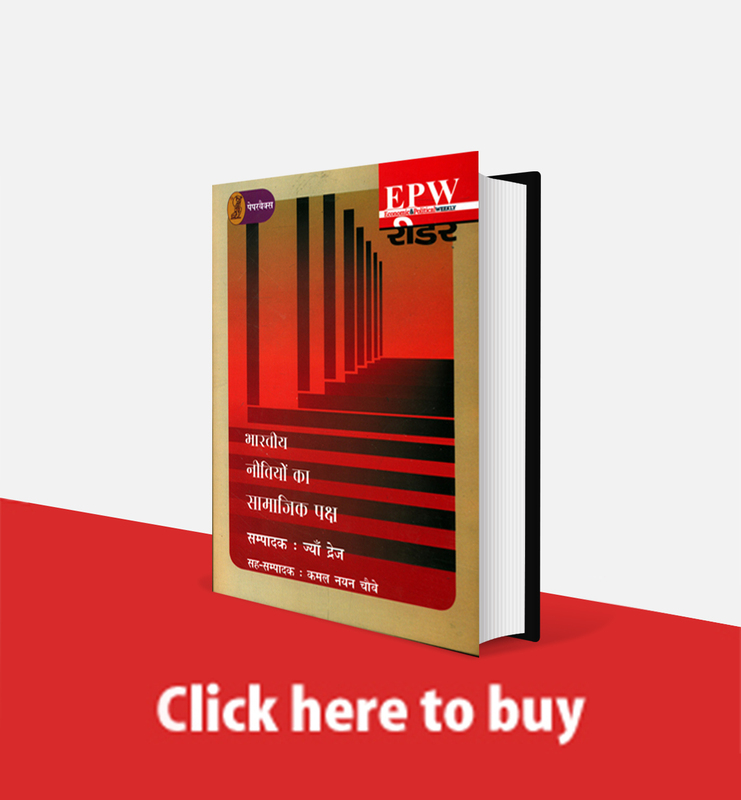 ﻿An Affront to the Nation P S Appu THE Prime Minister has rightly interpreted his party's landslide victory at the polls as a mandate for change and for waging war on corruption and inefficiency. He has initiated a few welcome steps keeping these objectives in view. But the inclusion of Bansi Lai in the Council of Ministers has tarnished the image of the new government and whittled down the impact of the Prime Minister's laudable pronouncements. Apart from being a grave political error, Bansi Lai's appointment as Minister is also an open insult to the people of India. 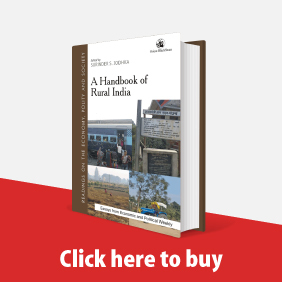 ﻿P S Appu Recent years have witnessed a revival of public interest in land reform. This renewed interest is, however, largely confined to the question of ceiling on agricultural holdings. In a predominantly agrarian economy, the salient features of which are a very high man-land ratio, unequal distribution of holdings, scarcity of capital, and slow growth of non-farm employment, the relevance of a policy of radical redistribution of land is obvious. ﻿P S Appu India's experience since Independence shows that there is a close inter-relation between agrarian structure and rural development, An outmoded agrarian structure is a serious obstacle to the modernisation of agriculture and rapid rural development. 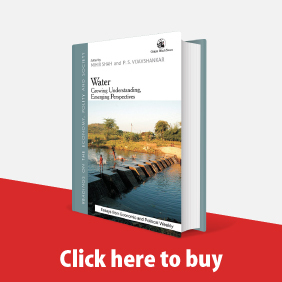 ﻿The bamboo tubewell, introduced in Saharsa in Bihar in December 1968, has brought the tapping of groundwater well within the reach of small cultivators. 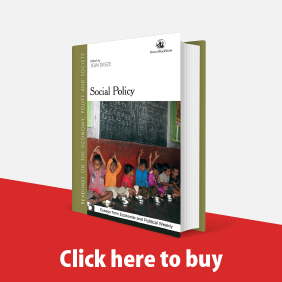 This paper discusses the special advantages of the bamboo tubewell and the remarkable results achieved in the districts of Saharsa and Purnea in Bihar, The success of the bamboo tubewell in Saharsa and Purnea has thrown into bold relief the pressing necessity to enforce ceiling and tenancy laws. These two districts are well known for extreme inequality in ownership of land. Big landowners are not interested in the intensive cultivation of their holdings and very few among them have gone in for bamboo tubewells. Most of the bamboo tubewells have been sunk by small and medium farmers. Strict implementation of the ceiling law will pave the way for more efficient utilisation of the available land. A considerable part of the cultivated area in the two districts, particularly in Purnea, is cultivated through share-croppers. It is unlikely that these lands will be irrigated by bamboo tubewells until permanent and heritable rights are conferred on the share-croppers. ﻿Before its taming, the Kosi, Bihar's notorious river of sorrow, inflicted infinite, but undiscriminating, suffering en all the inhabitants of the Kosi Area. The Giant Kosi Project has ushered in a new era of agricultural prosperity for this backward region.